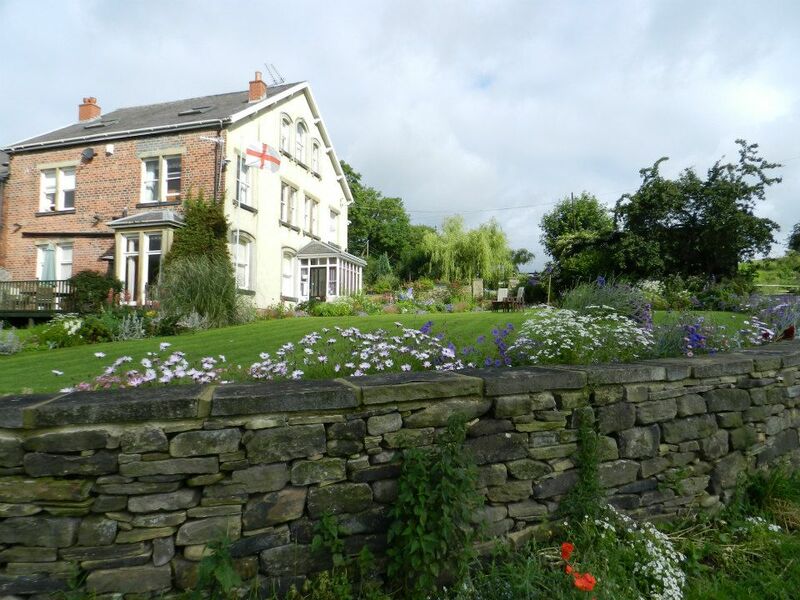 Ford House Farm Guest House in Baildon, near Shipley, offers glorious guest house accommodation in rolling West Yorkshire countryside. 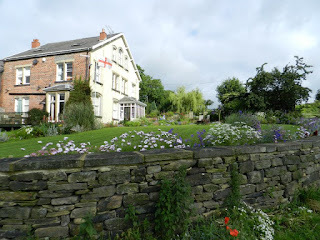 The guest house enjoys far reaching views of the Aire Valley, making us ideal for a tranquil retreat away. Our service is warm and friendly and offer a substantial full English breakfast served at a time that suits your wishes. 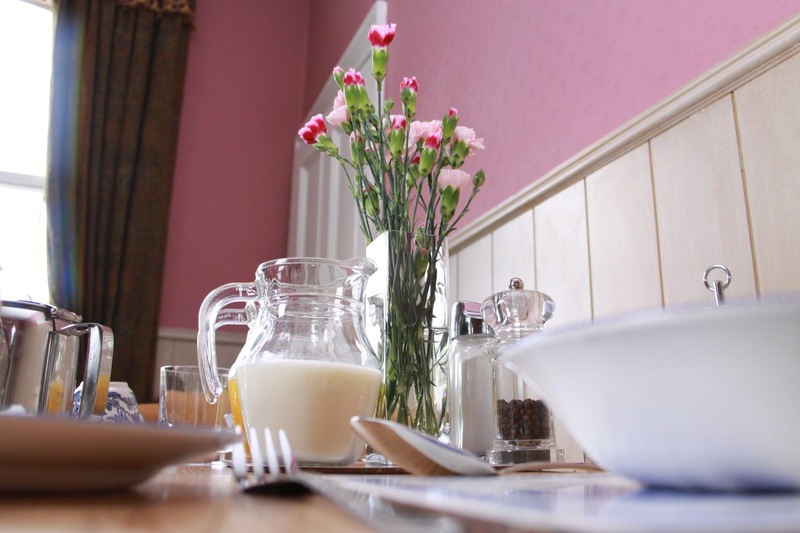 Prices for accommodation are inclusive of a full English breakfast. Ford House Guest House is the perfect base to enjoy a wide variety of activities with many places of interest nearby.